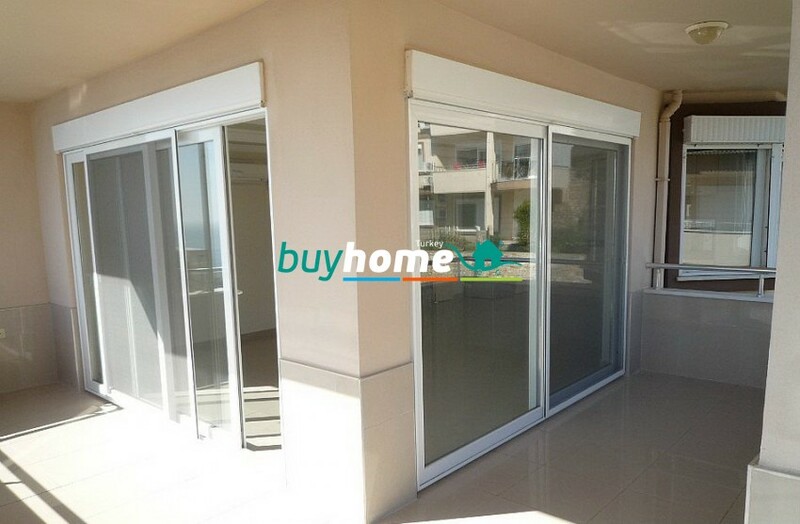 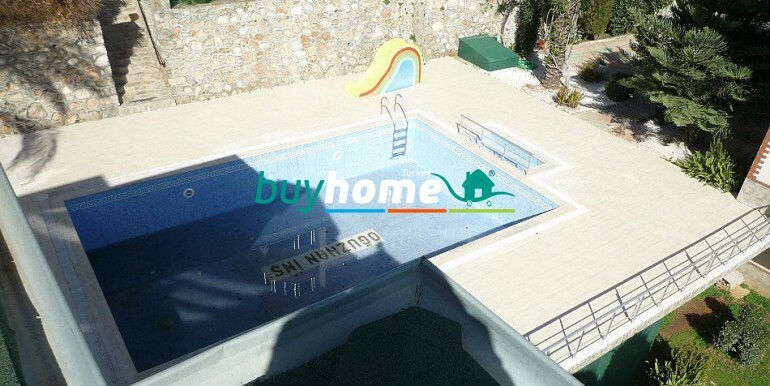 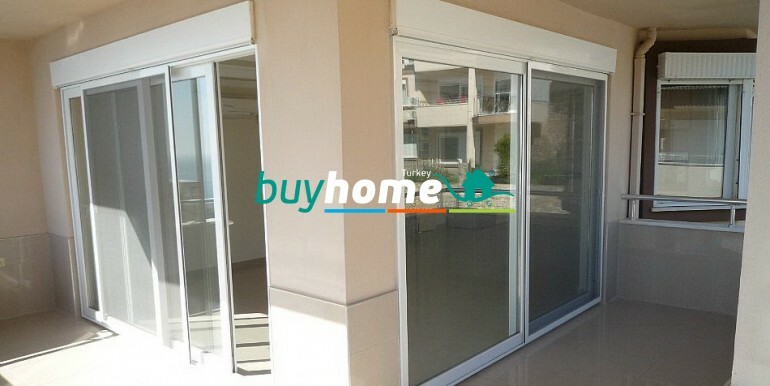 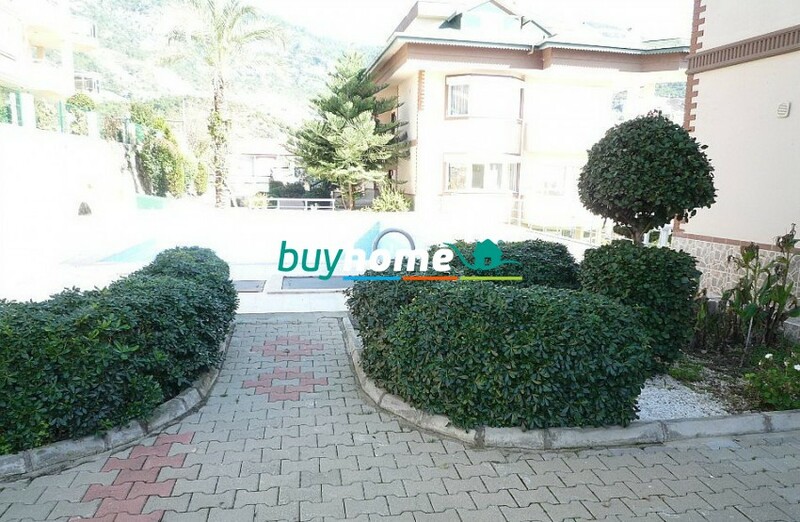 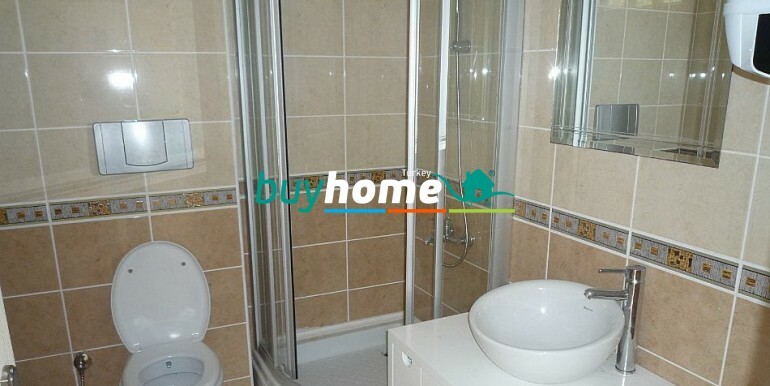 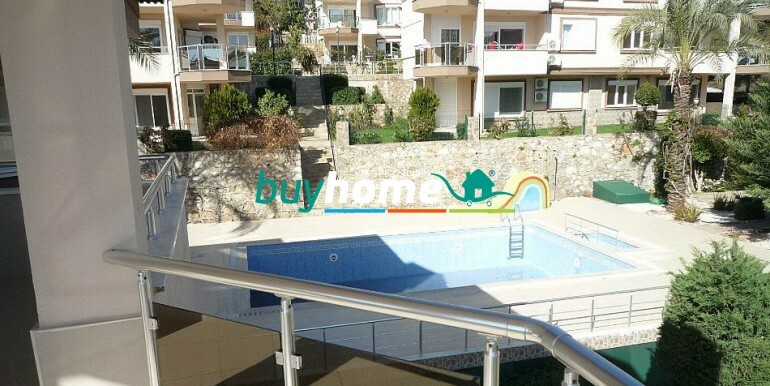 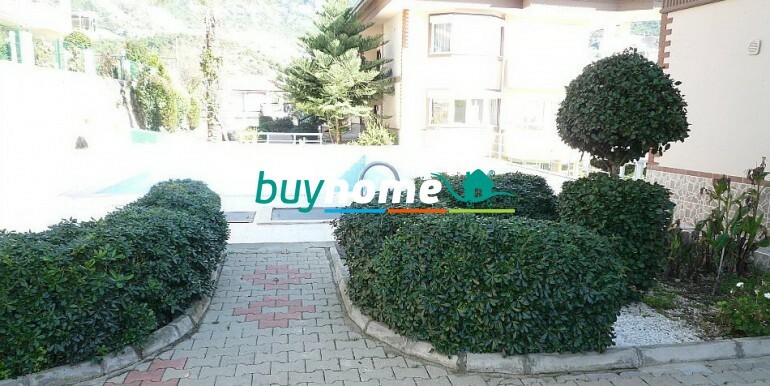 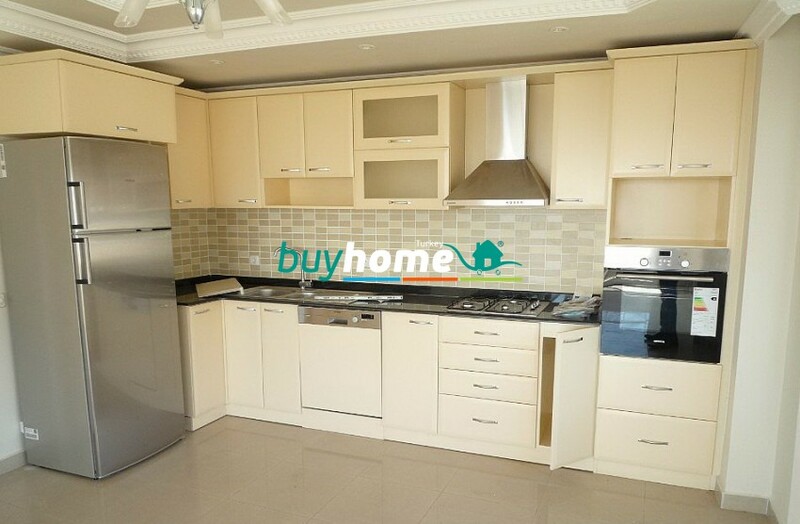 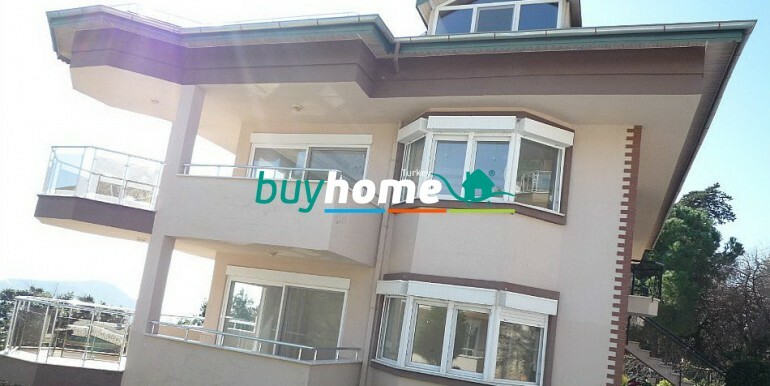 BH Oguzhan Villa | Your real estate agent in Turkey.Rent Apartment in Alanya. 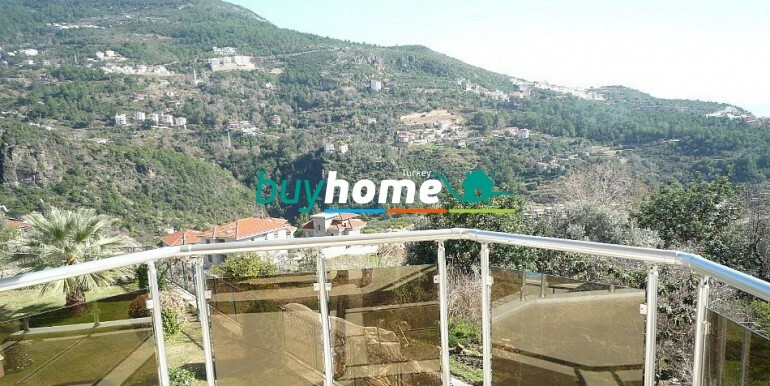 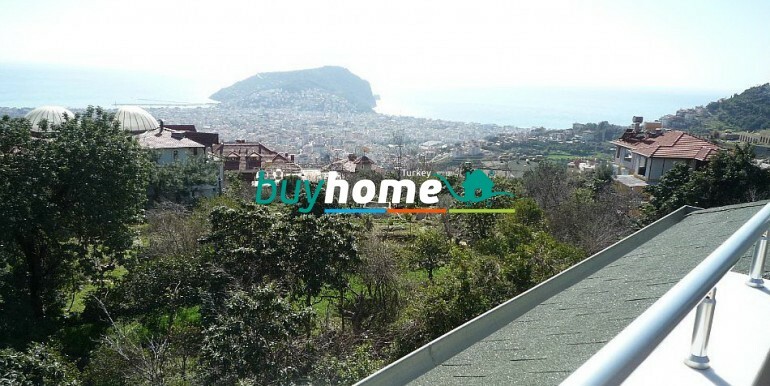 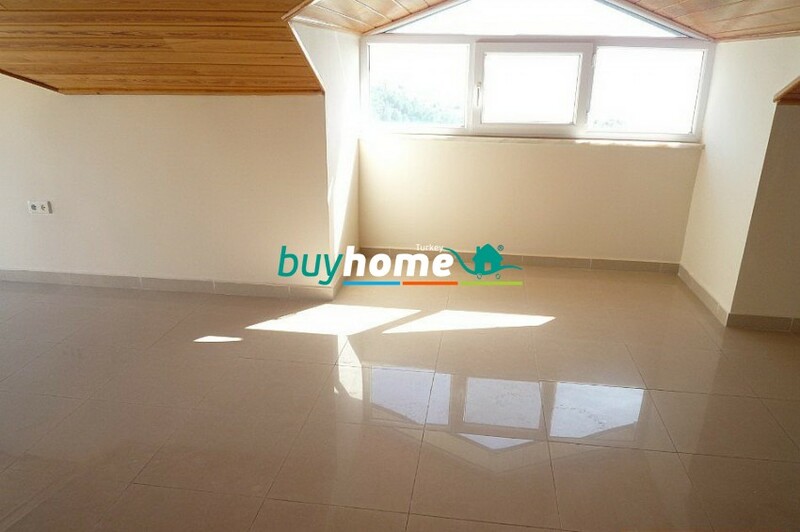 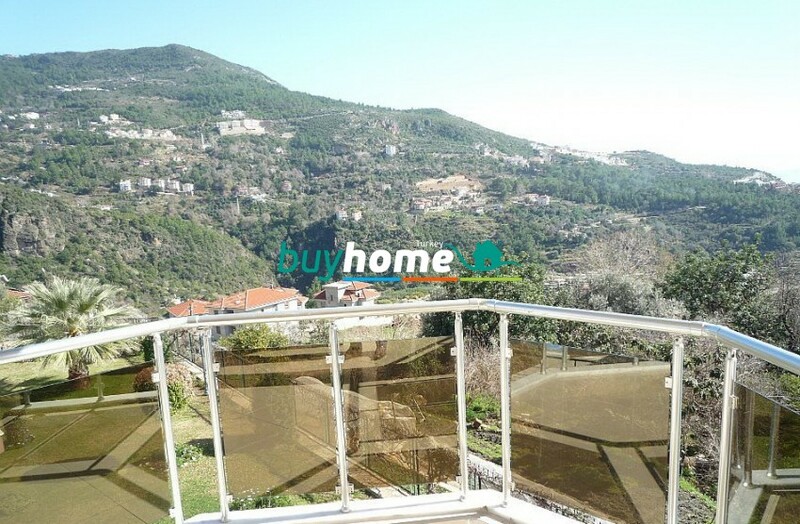 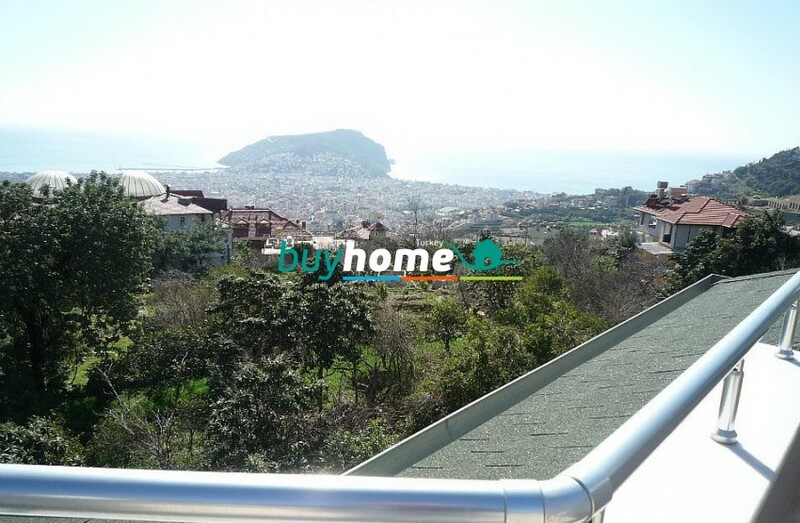 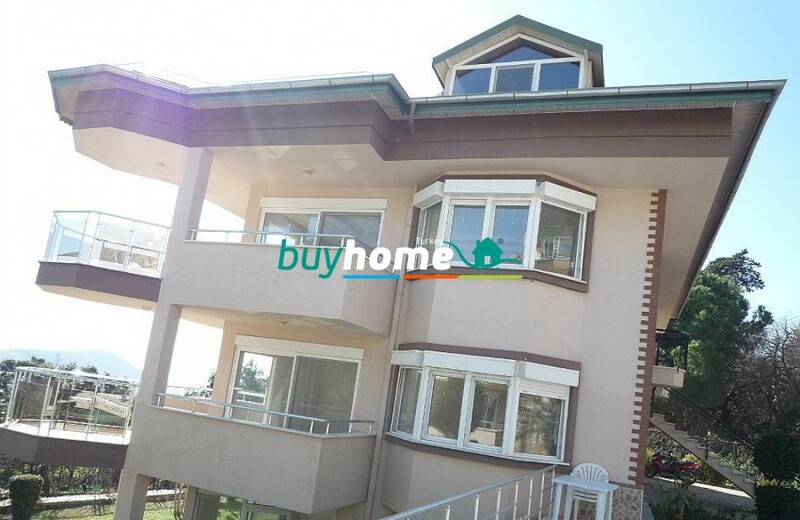 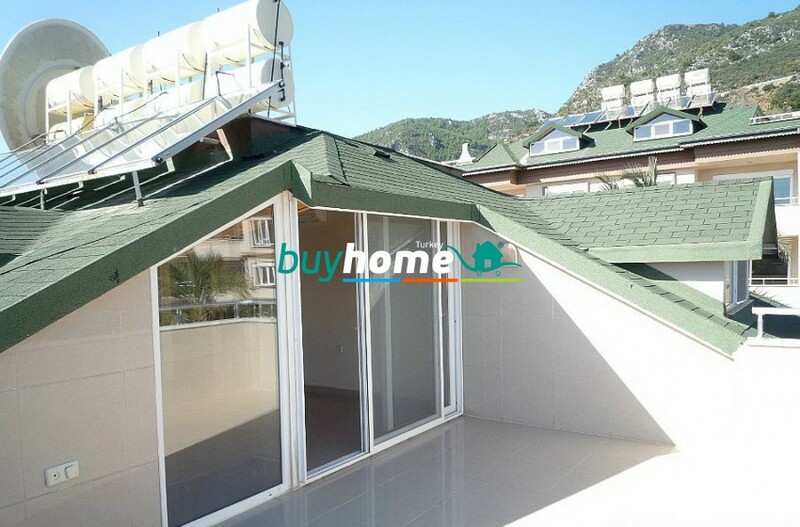 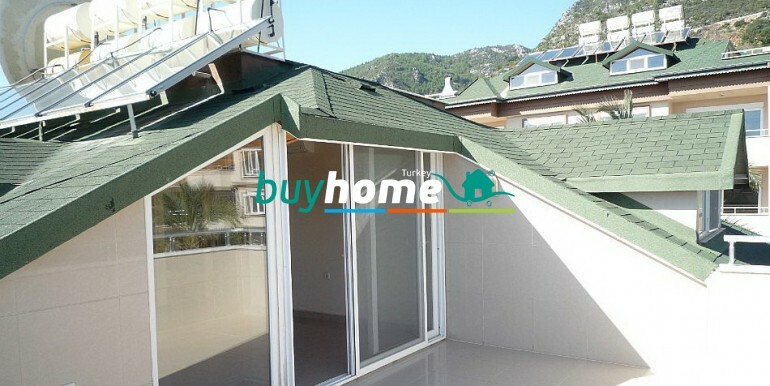 Very nice two-storey villa that offer a fantastic views of the green Taurus Mountains, Mediterranean sea, Alanya castle, harbor and Alanya city. 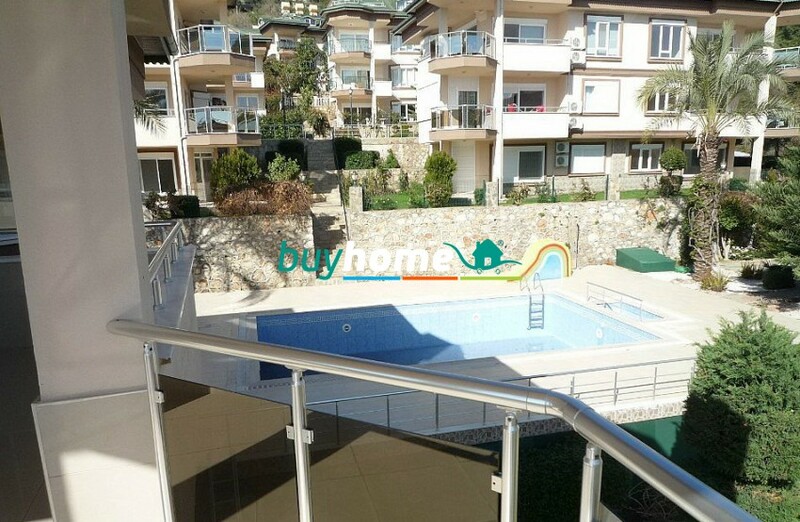 Villas complex is located in very quite and cozy area of TepeAlanya only 3 km from the city where you may go by bus that are going just 50 m from the complex gate. 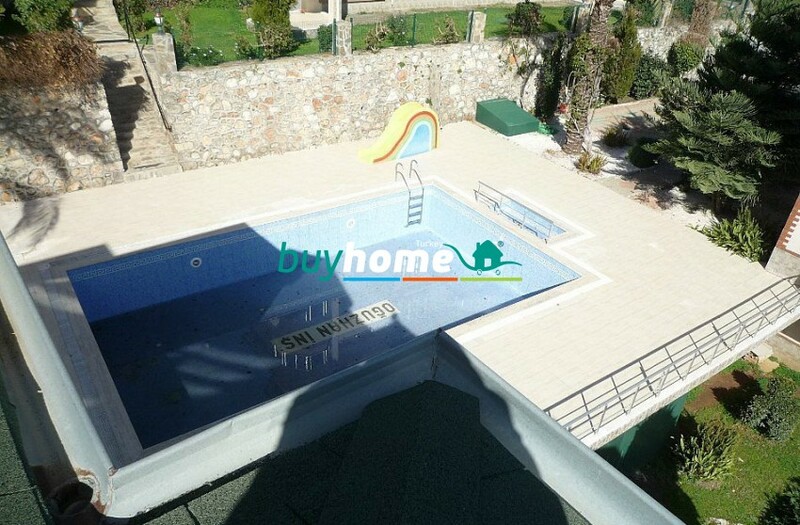 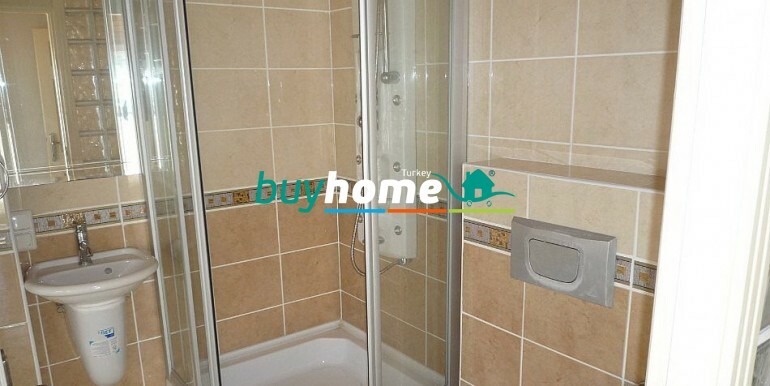 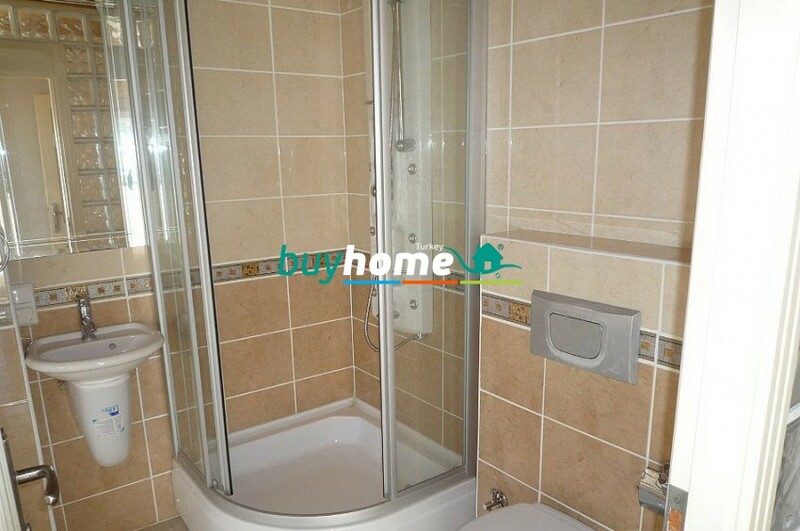 This villa consists of 3 large bedrooms, big living room with separate kitchen, 3 bathrooms. 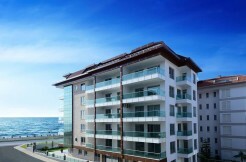 To buy a property in Turkey is a good investment for your future!